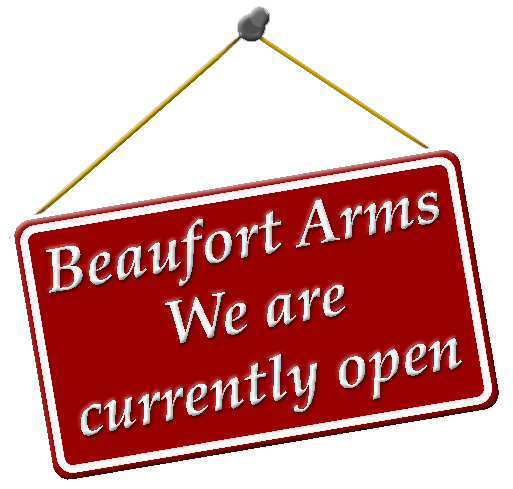 Popular with locals and passing trade, we have two comfortable bars with low-beamed ceilings with an interesting collection of pub, brewery and local memorabilia and period dentist chairs. The building is grade II listed and according to Robert Millard of Hawkesbury Family History, dates back to 1602. The stables dining area offers good value food. 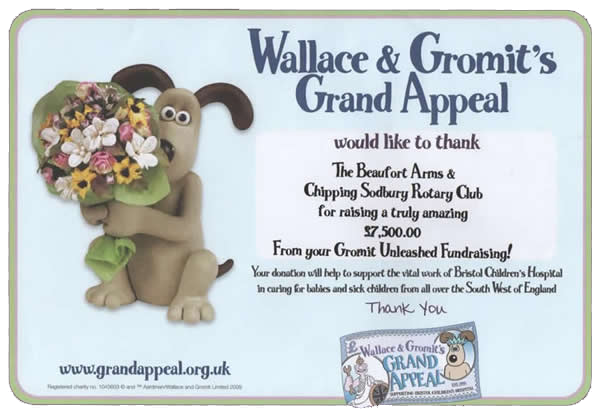 Added attractions include a pleasant garden, a skittle alley/function room with a glass covered well and popular pub games including cribbage, skittles and darts. We have regular barbecues in our garden during the warmer months. Disabled parking spaces are available in our car park. 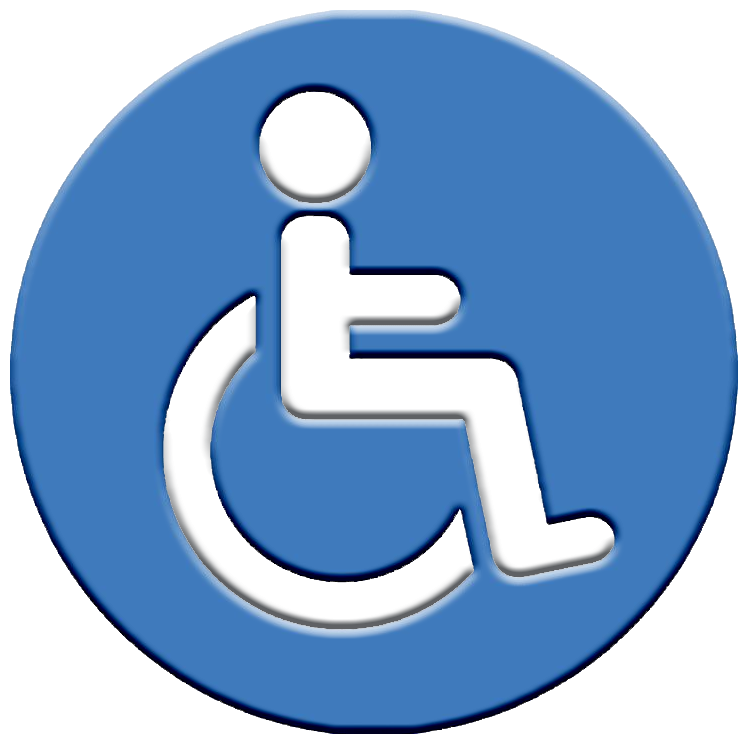 There is easy access by wheelchair at the rear of the pub together with easy-access toilets. 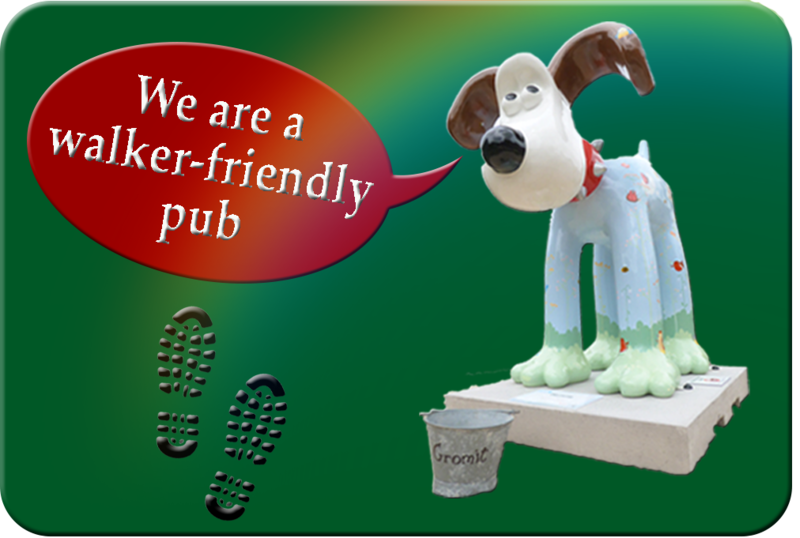 Well behaved dogs are welcome in our garden and lower bar, away from diners. Choice of three Roasts; Beef and Chicken, with Lamb or Pork alternating every other week. All served with roast potatoes, homemade cauliflower cheese, peas, cabbage and carrots. Menus for other days are here. We are in it ... 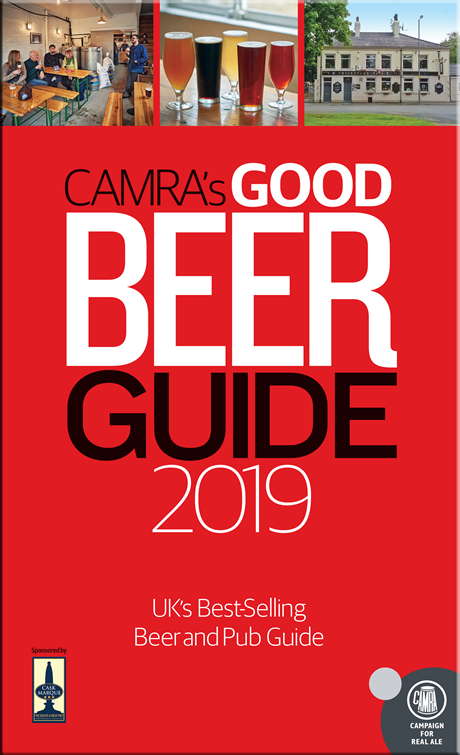 In 2019 we are celebrating 24 continuous years in the Good Beer Guide. 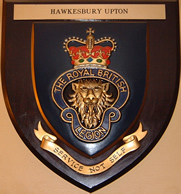 We are the headquarters for Hawkesbury Upton Royal British Legion. The Royal British Legion main web site is here.